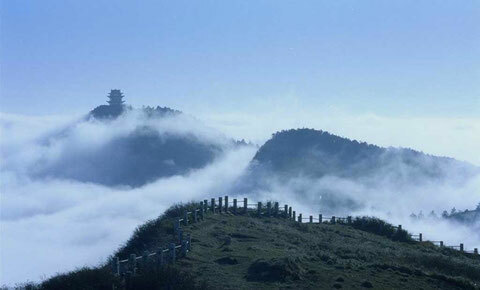 Mt.Emei is located in the southwest of Emei City of SiChuan province. It is one of the four Buddist holy lands in China and the well-known site for Budda Puxian. Mt. Emei has many famous historic and cultural sites, including the Baoguo temple, Wannian temple, QingYin valley, Golden Summit, and BaiLong Cave. The board above the gate of the Baoguo temple bears 4 Chinese characters meaning “Tea and Zen in the same taste”, which reveal the in-depth relationship between the tea prodced in Mt.Emei and Buddhism. Mt. Emei is covered with clouds and mists in most of the time and sunshine is rare here. The areas on different altitudes show different climate features. The mountain has lush forests,diversified species, and a good environment for the gowth of tea trees. The tea gardens in the mountain are mainly distributed around the Qing Yin Pavilion, Bailong Cave, Wannian Temple, and Heishui Temple. All these areas stand about 800 meters above sea level. 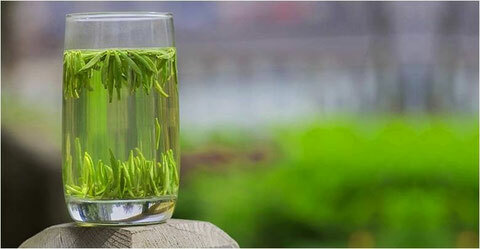 The fresh leaves of the ZhuYeQing Tea are normally picked 3 to 5 days before pure brightness. 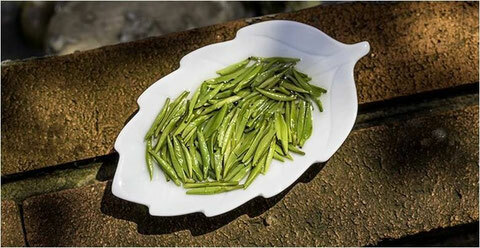 The picking is done when the first bud and first leaf or the first bud and the first two leaves begin to open. The buds and leaves should be tender and even and in the same size. 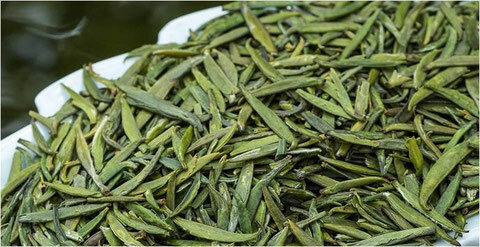 The finished ZhuYeQing Tea has a flat and smooth appearance. Its two ends are green and tapering like a bamboo leaf. 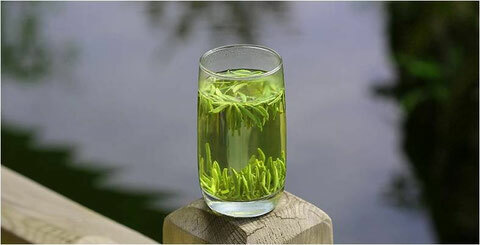 The tea soup is green and clear with a rich flavor. 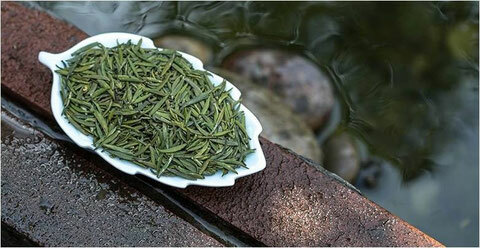 The brewed tea leaves are tender, green,and even. 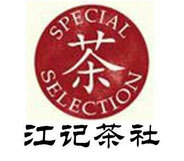 More information please visit " Zhu Ye Qing"